Annual Reports are like birthdays, some to be celebrated, others forgotten. 2015 for adidas is certainly a big one to celebrate! We put our best foot forward in 2015 as our ‘Creating the New’ strategy came to life across the adidas Group. Our Annual Report Magazine takes an in-depth look at how disruption in our brands resulted in a focus on the three key pillars of Speed, Cities and Open Source and set us on an exciting and profitable path to our 2020 goals. Who knew the power of a zipper? Franck Denglos, Vice President Speed, explains how the decision to use a certain type of zipper can expedite or decelerate production time significantly and therefore the speed of getting that product to market. What’s the weatherman got to do with our sales cycle? Claire Midwood, General Manager Style, explains how weather data analytics combined with retailer feedback and social media style monitoring help adidas neo predict future customer preferences and, in turn, sales volumes. 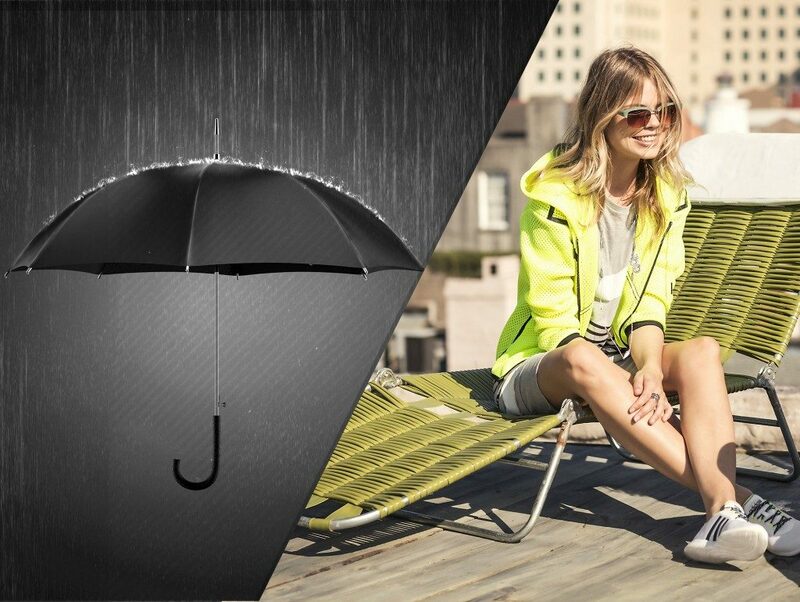 Predicting the weather, future trends and the target group's needs keeps adidas neo a step ahead. Did you know it takes at least 40 days to transport finished items from the Far East to Europe by ship? That’s long enough for fashions to become outdated. 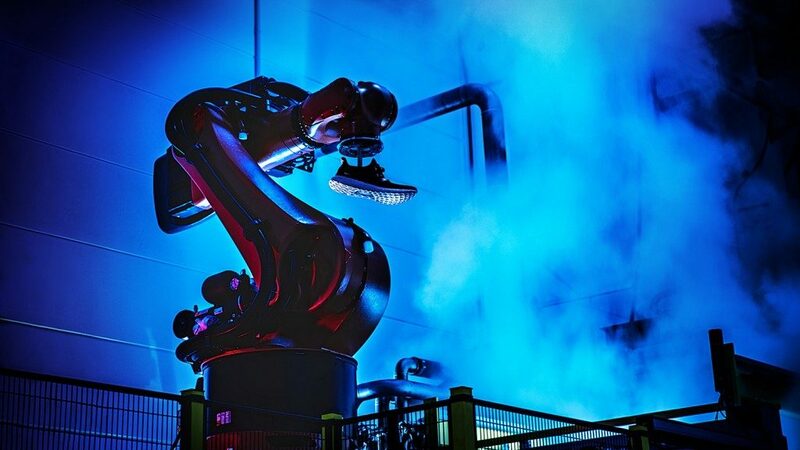 So adidas has initiated the Speedfactory project to bring some production closer to the customer. Touching the future: keeping up to speed by manufacturing items needed here and now. What do you get when you combine the age-old craft of knitting with new materials, cutting-edge production technology and the collaboration of an industrial designer? 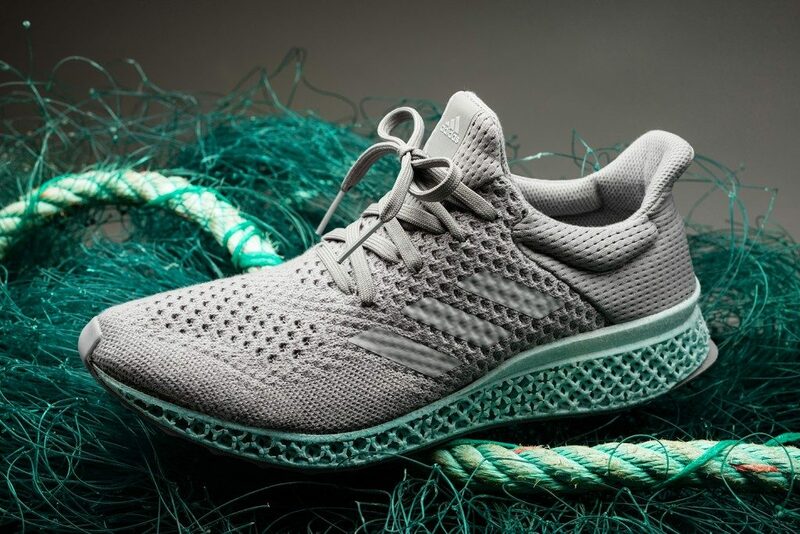 Our first shoe made from ocean plastic! You don’t need a grandmother to knit something great. All you need is creative collaboration and plastic from the ocean. You don’t need a grandmother to knit something great. 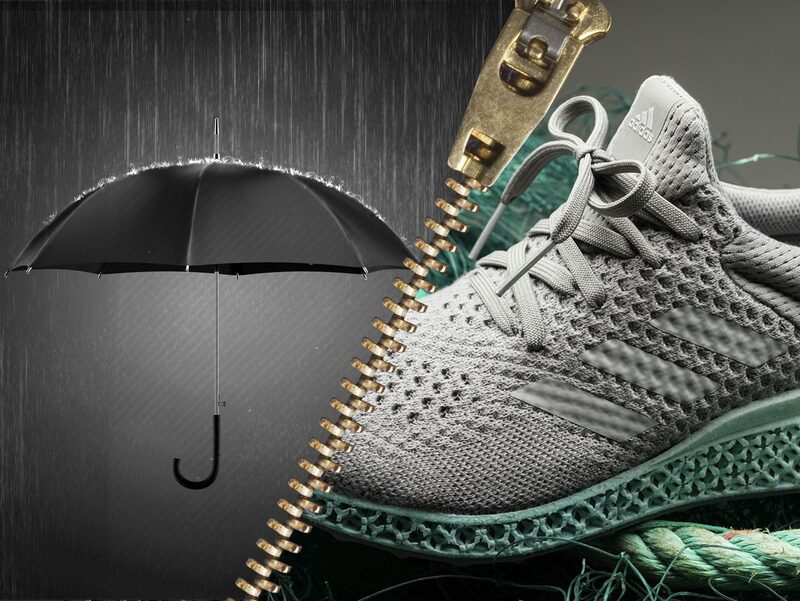 All you need is creative collaboration and plastic from the ocean.To find out more about these stories, and how adidas Originals sold more than 15 million pairs of Superstars making it its best-selling sneaker of year, read our Annual Report 2015 Magazine and click here for the full Annual Report. What surprised you from our 2015 highlights?